Since 1982, International Language Services has focused on providing translations for medical device manufacturers. Located in the Minneapolis-St. Paul metropolitan area, we are surrounded by leading medical device manufacturers, and have supported their global efforts with accurate, timely, and cost-effective medical translation services. During the past 35+ years, we have built relationships with highly qualified translators, each a native speaker of one of our 180 languages, and each with specialized experience translating content for medical and/or life science disciplines. In addition, our project management team includes long-term project managers with expertise managing medical device translation projects. 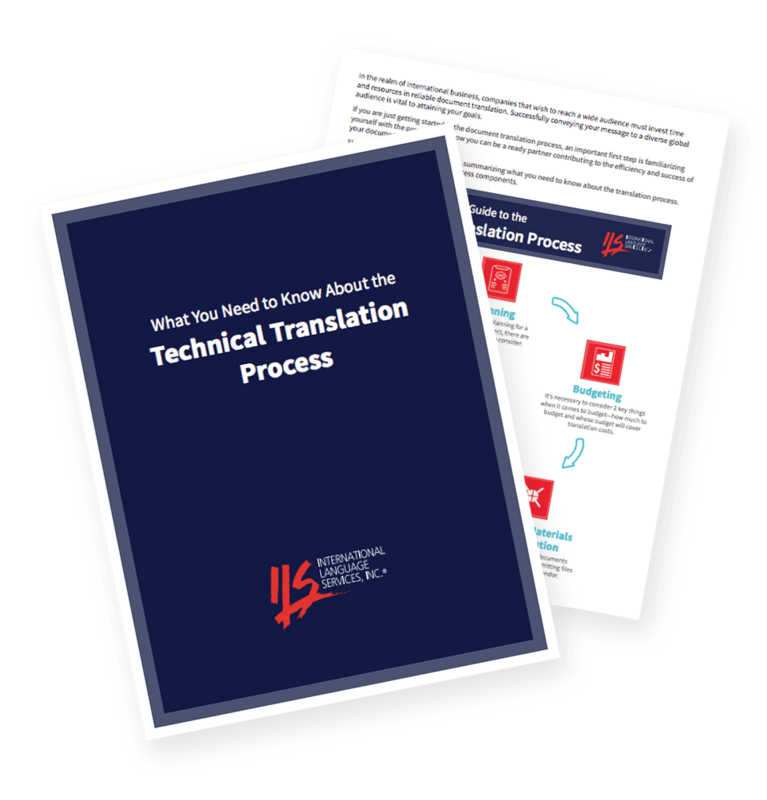 You can be confident in our ability to translate your industry-specific technical terminology correctly and to deliver finished translations that meet your need for accuracy. As global markets have expanded for medical device manufacturers, so has the need for high-quality translation of a wide range of documentation associated with these technical products.  Through our ISO 9001:2015-certified quality control processes and our extensive experience serving both large and small manufacturers in this industry, ILS has become a recognized leader in providing medical device translation services. Our use of the latest Translation Environment Tool (TEnT), along with document formatting capabilities and meticulous attention to detail, makes us a natural choice for your medical device translations. Improvements in medical care around the world and advances in medical technology present many global opportunities for medical device manufacturers. Expanding marketing efforts globally is a proven strategy to increase revenues, but language differences in world markets demand high-quality translations for all manuals, Instructions for Use, labeling, advertising, and other materials. At International Language Services, we have been providing accurate translations for medical device manufacturers since 1982. Our proven methods, extensive resource pool of native-speaking translators, ISO 9001:2015-certified quality control process, and dedicated project management allow us to provide manufacturers with certified translations at highly competitive pricing.